Should NFL Fans Switch to DirecTV? Time Warner Inc. (TWX) and CBS Corporation (CBS) ended their ongoing feud just in time for the start of the NFL season. Although the dispute is now over, Time Warner did not come out unscathed. The blackout increased customers’ dissatisfaction with the company and left many sports fan searching for alternate ways to watch their teams play. 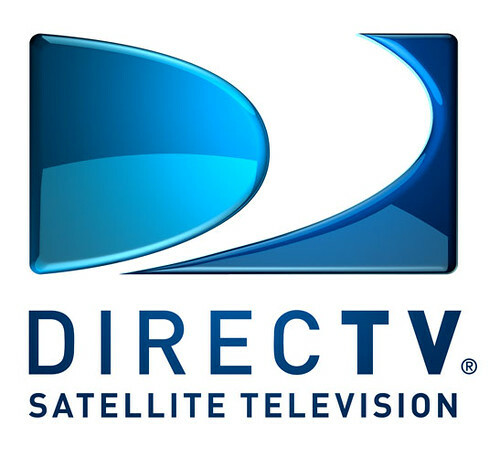 DirecTV (DTV) , the leading satellite TV company, is taking advantage of this opportunity by luring sports fans with new promotions. One of the biggest perks football fans get with DirecTV is NFL Sunday Ticket. NFL gave exclusive rights to DirecTV to offer NFL Sunday Ticket, which allows customers to watch every out-of-market game on Sundays. In addition, fans can watch up to 8 games at once. This package which usually costs $59.99 per month for 5 months, is free for the 2013 NFL season for new subscribers. So which TV service should NFL fans use? Here’s a breakdown of the two TV services. There are cable services as low $19.99 per month for a year, but this only provides the bare minimum. This does not include channels like ESPN and NFL Network. The most popular service is Digital TV which is currently offered at $49.99 per month for a year. After a year the price can jump up from the promotional offer. This package gives you “over 200 channels and a variety of HDTV channels including free local HD.” This includes ESPN, ESPN2, Fox Sports, and NFL Network. These prices do not include the price of equipment. DirecTV’s cheapest package is the Entertainment Package. This promotion is currently at $24.99 per month for a year and has over 140 digital channels. However, this does not include NFL Network or NFL Sunday Ticket. The next package is the Choice Package which is currently at $29.99 per month for a year. However, after a year the rate hikes up to $64.99 per month. This service includes NFL Network and free 2013 NFL Sunday Ticket. Additionally, customers do not need to buy any equipment. It seems DirecTV is the obvious choice for football fans just by looking at these numbers. This is certainly true for new subscribers. The cheaper monthly rates, along with the bonus of 2013 NFL Sunday Ticket make DirecTV much more appealing. However, the margin is much smaller after a year. In addition, while cable signals do not run through the air, satellite signals may be lost or interuppted due to disruptions such as bad weather. When deciding which service is the best it may all come down to one's location and preference.